Volcanic eruptions and earthquakes are no rarity here in Indonesia. The Indonesian archipelago is a series of thousands of volcanic islands which emerged from the ocean millions of years ago. These islands are the product of the convergence of the Indo-Australian and Eurasian tectonic plates. It is our home. The trade-off for the fertile lands, natural resources and wonderful seas around the area is the ever-present risk of disaster. The price of these disasters, when they occur, is usually paid in the lives of the poor. Since the tsunami of 2004 an early-warning system has been developed and implemented in many locations in the Indian Ocean. In 2006, it appears that early-warning messages were not relayed appropriately, costing more lives in Pangandaran. No early warning existed for the recent Mentawais tsunami, as it was not considered cost-effective to install the system for such a small population. At least 430 people were killed. Edit: You can see a recording of a presentation given by Milton Brown as part of the Global Education Conference 2010 by clicking here. You will need Elluminate installed. Among those affected are SOS Children’s Villages in the region. These are orphanages and community projects which provide homes and education for hundreds of children. They are in real need of basics – clothes, nappies, baby needs and more. 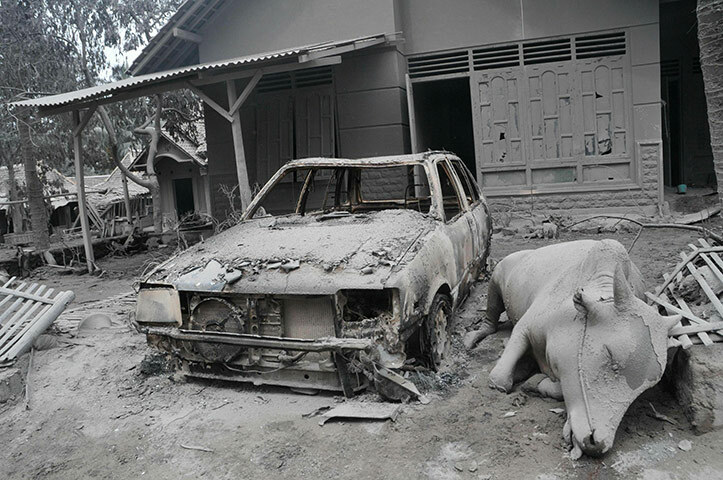 If you wish to donate directly to SOS in Indonesia, please follow the link here. If you wish to make a donation to the international organisation, please visit their international website here. Tax advantages are applicable in some countries and you get some say over where your money goes. BIS students are aiming to help the Merapi SOS Children’s Villages that were affected by raising money through the annual Talent Show and collecting materials and resources needed . Good luck! 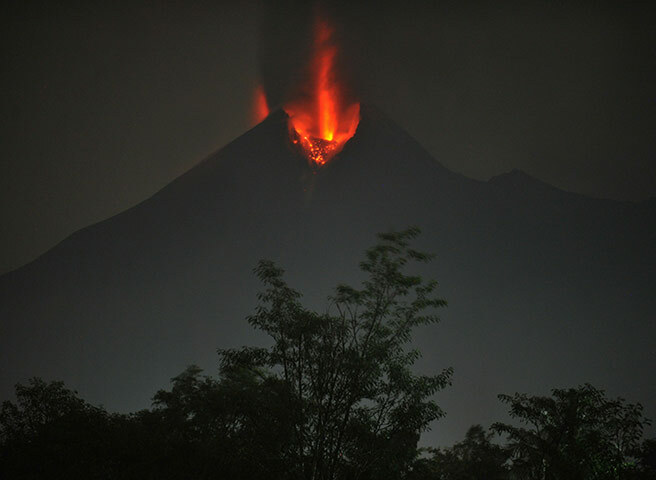 Posted on November 9, 2010, in Appeal, Geosciences & Geology and tagged CAS, indonesia, merapi. Bookmark the permalink. Leave a comment.